Kantar has appointed Pablo Gomez to the role of Chief Digital Officer, covering the region of North Asia, South East Asia and the Pacific. The appointment follows the move to one Kantar brand on 2nd April, and the launch of Kantar Marketplace, a new platform facilitating tech-enabled, on-demand insights, alongside recent innovations in live content optimization and the company’s analytics-powered Holistic Brand Guidance systems. 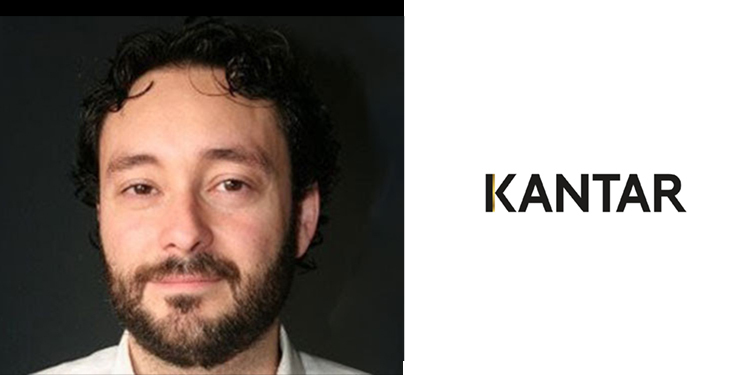 Pablo will be responsible for driving digital capability throughout Kantar and helping clients gain competitive advantage through new technology-driven advances.